Prokaryotes include bacteria & lack a nucleus or membrane-bound structures called organelles. 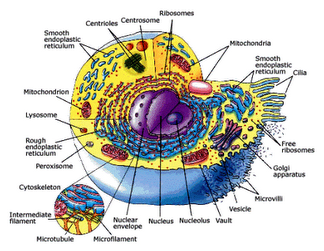 Eukaryotes include most other cells & have a nucleus and membrane-bound organelles (plants, & animals) . Surrounds, holds cell together & gives its form.10 nanometer thick. Is selectively permeable, & controls passage of materials into & out of cell. Double layer of phospholipids (hydrophobic/ hydrophilic parts). Proteins span, or partially span the membrane. Negatively charged carbohydrates attach to the outer surface. The aqueous content of a cell (fluid, jellylike substance), that lies between cell membrane & nucleus in which organelles are suspended. Serves as matrix substance in which chemical reactions occur. Subcellular structures within the cytoplasm that perform specific functions. Endoplasmic Reticulum : Helps move substances within cells network of interconnected membranes . May modify proteins from ribosomes . Lipids : It is composed of two subunits: smaller (lighter) & larger (darker) subunits. The space between the two subunits accommodates a molecule of transfer RNA, needed to bring amino acids to the growing polypeptide chain. The structure of a mitochondria. The outer mitochondrial membrane & the infoldings of the inner membrane. The fluid in the center is the matrix. It is rounded or elongated organelle present in all mammalian cells except the red blood cell. 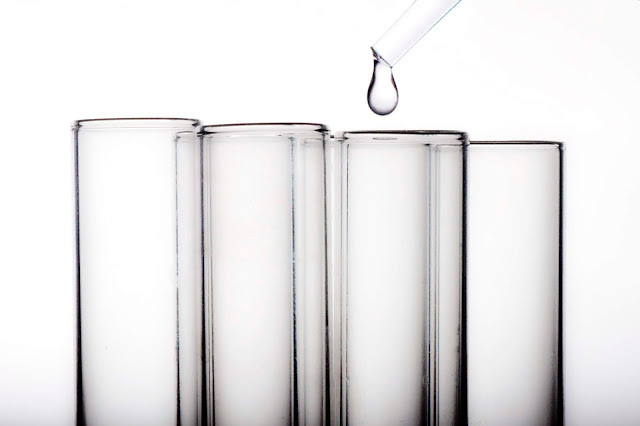 It plays an important role in heredity, cell division and controlling all cellular functions. Number: usually one, two may present in some liver cells and many nuclei are present in the skeletal muscle cells. Position: may be central, eccentric or peripheral in position. Surround the nucleus and disappear during cell division. Nuclear pores: they are the openings in the nuclear membrane. Nucleoproteins, enzymes, and some minerals. 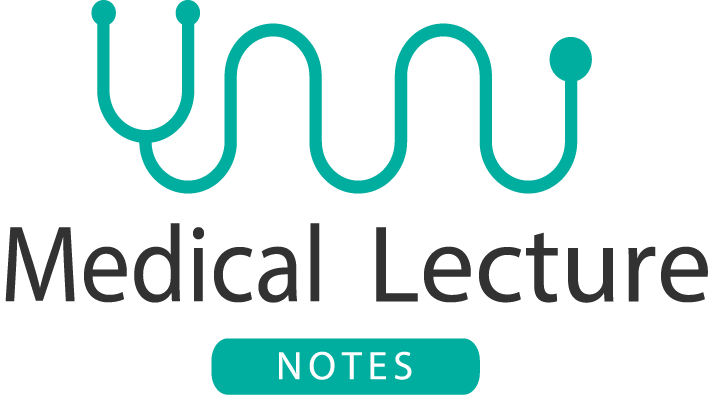 Functions: a medium for the ribonucleic acids interaction. It is a basophilic mass formed of RNA & DNA. It disappear during cell division. Nucleolus size depend on the cell activities.